Invest in Robotics – LET'S TALK ROBOTS! We are passionate about growing the robotics ecosystem, startup by startup. 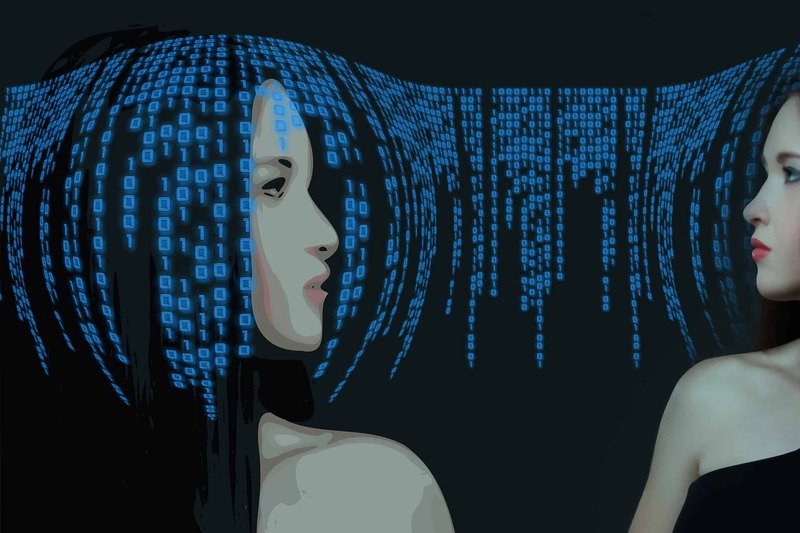 The technological barriers are breaking down and we’re now seeing a veritable “Cambrian Explosion” of robotics. We’re right there helping robotics evolve. In partnership with the not-for-profit industry group Silicon Valley Robotics and global robotics research community Robohub, we run investor forums, speaker and network events, industry showcases and the Robot Launch startup competition with The Robotics Hub Fund, an early stage frontier technologies fund, that specializes in expert mentors and market partnerships for robotics, AI, quantum computing, AR & VR technologies. 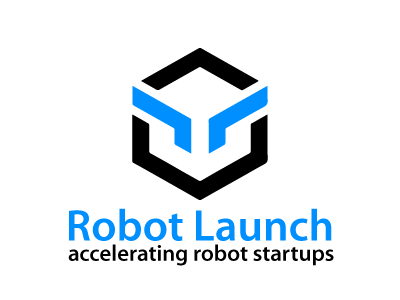 Founded in 2011 by Andra Keay, Robot Launchpad has attracted huge great support from the robotics and venture communities. Andra Keay is the Managing Director of Silicon Valley Robotics, an industry group supporting innovation and commercialization of robotics technologies. Andra is also founder of Robot Launch, a global robotics startup competition, cofounder of Robot Garden hackerspace, mentor at hardware accelerators like Circuit Launch, Creative Destruction Labs, Udacity, Singularity U, Alchemist Accelerator and Mindfire, startup advisor and angel investor and partner in The Robotics Hub Fund. Talk to me about growing your own robotics cluster. Join our growing community of mentors and advisors. Or register your robotics startup with us for potential investment.